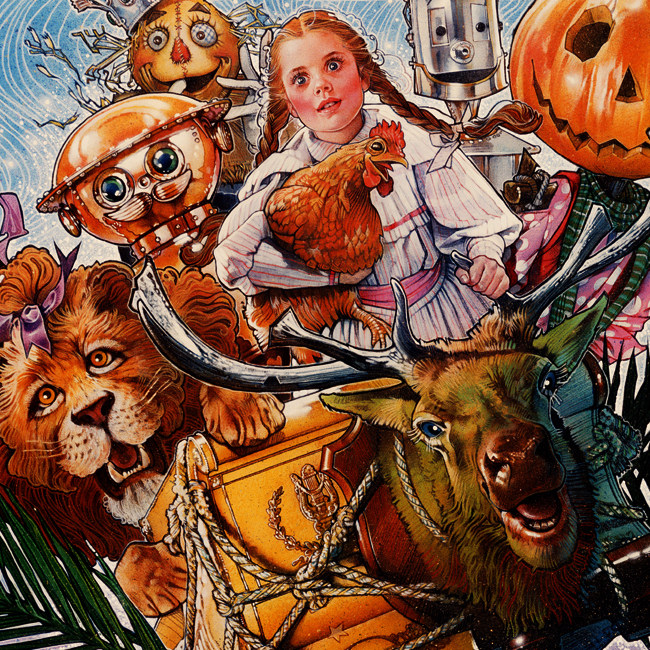 Return to Oz is an Academy Award- nominated 1985 film which is the semi-sequel to The Wizard of Oz. It was made by Walt Disney Pictures without the involvement of MGM, the studio that made the 1939 film. However, no approval was necessary, because by 1985 all of the Oz books on which the film was based were in the public domain.